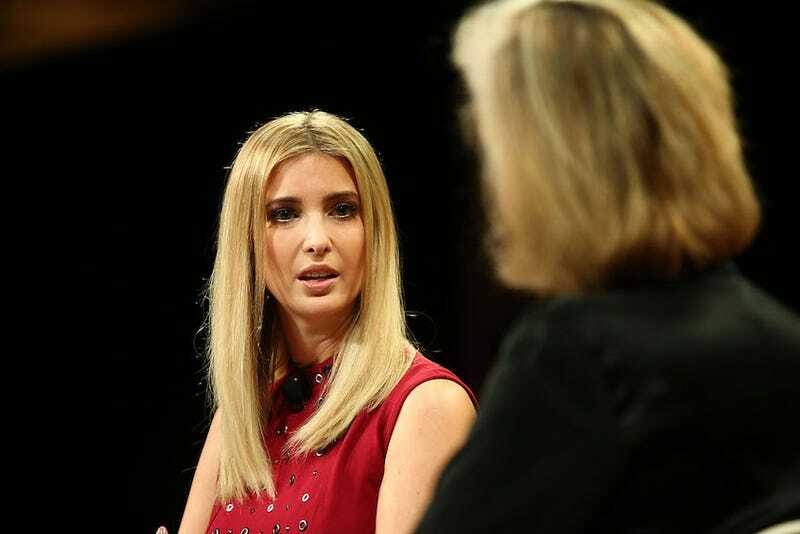 Ivanka Trump, a shiny woman with a very dirty mouth and her daddy Donald Trump’s most vocal surrogate, suggested Wednesday that if he were to lose the election, he’d concede to Hillary Clinton. Do you believe that? I don’t! What precisely do you think Donald Trump thinks the “right thing” is?